There are no as such time particularly to visit Taj Mahal because every weather does justice to the view differently. As the summers have been started the sun is all set to shine beautifully adding to the beauty of Taj.We would definitely suggest you to witness the sunrise and sunset view of Taj.Your experience will be worthful and will definitely add to your memories. . Gift yourself this Yoga Meditation tour to spend holidays relaxing and healing your body. These tours are specially designed to provide you the benefits of mental, physical and spiritual health. During the tour you get a chance to visit holy cities of Haridwar and Rishikesh where the flow of holy water seems to cleanse the soul. This is very importtant information about your 3 Days Taj Mahal Tour, read carefully . 9 Nights Accommodation As Per Above Tour Package. 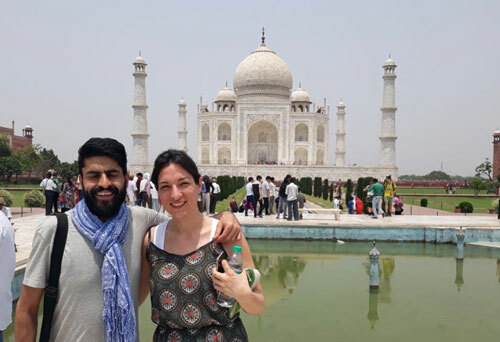 English Speaking Guide in Delhi, Agra And Jaipur During Sightseeing. Any Tips, Beverages, Laundry, Personal Expenses. Pick Up From Delhi Airport, Transfer To Hotel. Overnight Stay in Delhi Hotel. Have Breakfast in Hotel, Start Sightseeing Tour Of Delhi. Visit Qutub Minar, Humuyuns Tomb, India Gate, Parliament House, President House, Lotus Temple, Gandhi Memorial. (Enjoy Rickshaw Ride in Old Delhi) Overnight Stay in Agra Hotel. 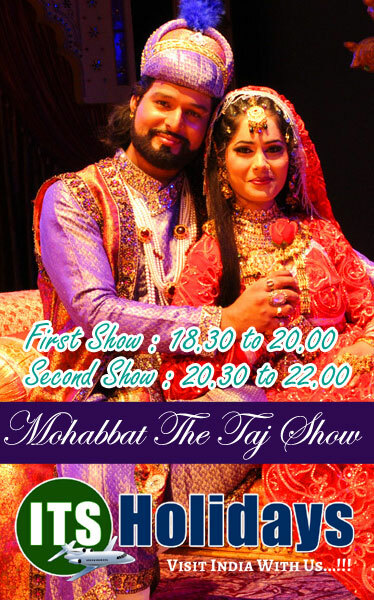 Have Breakfast in Hotel, Drive To Agra, Visit Itmad – Ud-Daulah (Baby Taj) And Mehtab Bagh. Overnight Stay in Agra Hotel. Visit Taj Mahal During Sunrise Time, Back to Hotel For Breakfast. 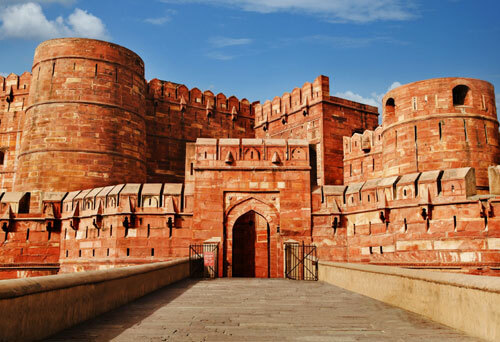 Later Visit Agra Fort. 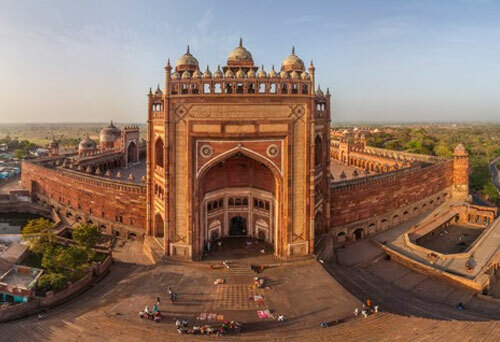 Drive To Jaipur On the Way Visit Fatehpur Sikri And Abhaneri Stepwell. Overnight Stay in Jaipur Hotel. Have Breakfast in Hotel, Start Sightseeing Tour Of Jaipur Visit Amer Fort, City Palace, Hawa Mahal, Jantar Mantar And Jal Mahal. Overnight Stay in Jaipur Hotel. Have Breakfast in Hotel, Visit Nahargah And Jaigarh Fort. Drive To Delhi, Transfer To Hotel. Overnight Stay in Delhi Hotel. Have Breakfast in Hotel, Drive To Haridwar, Start Sightseeing of Haridwar, Visit Temples Like Daksha Mahadev Temple, Mansa Devi Temple AndPareshwar Mahadev Temple. Also Visit Har Ki Pauri. Overnight Stay in Haridwar Hotel. Have Breakfast in Hotel, Drive Towards Rishikesh. In Rishikesh Visit Bharat Mandir And Laxman Jhula. Enjoy River Rafting (Optional). Overnight Stay in Rishikesh Hotel. Have Breakfast in Hotel, Day Free For Yoga And Meditation Classes And River Rafting. Overnight Stay in Rishikesh Hotel. Have Breakfast in Hotel, Drive To Delhi, Transfer To Delhi Airport To Board Flight For Onward Destination.